[2,] 164,  p. : ill., photos ; 28 cm. 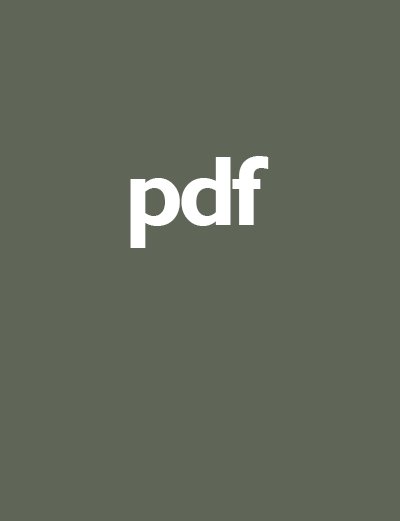 This resource is designed to help you not only comply with Section 504 and the Americans with Disabilities Act, but to assist you in making access an integral part of your organization’s planning, mission, programs, outreach, meetings, budget and staffing. 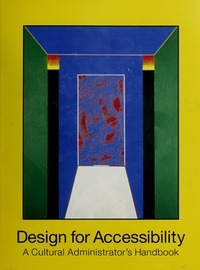 “‘Design for Accessibility: a Cultural Administrator’s Handbook’ represents an update of the Arts Endowment’s ‘The Arts and 504′ (1992) with additional information from the 700-page ‘Design for Accessibility: an Arts Administrator’s Guide’ produced by the Arts Endowment and NASAA in 1994″–Foreword. 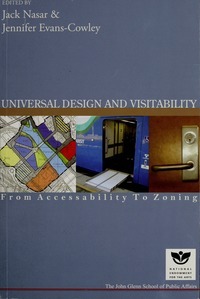 “This book was produced in 2003 through an interagency agreement between the National Endowment for the Arts (NEA) and the National Endowment for the Humanities (NEH) and through an NEA cooperative agreement with the National Assembly of State Arts Agencies and contract with The John F. Kennedy Center for the Performing Arts”–P. .
Barrier-free design--Law and legislation--United States--Handbooks, manuals, etc. 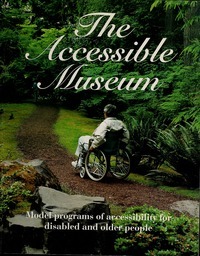 Discrimination in public accommodations--Law and legislation--United States--Handbooks, manuals, etc. xv, 493 p. : ill. (some col.) ; 28 cm. The devastation of Hurricane Katrina in 2005 dramatically exposed the vulnerability of the arts and cultural sector in emergency preparedness and emergency response. To strengthen the understanding and readiness of the arts sector, an unprecedented national collaboration of arts professionals and organizations quickly came together with a call to action to form the National Coalition for Arts’ Preparedness and Emergency Response (N-CAPER). 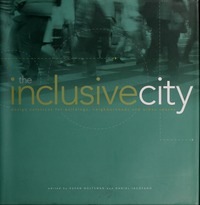 This cross-disciplinary, voluntary task force is spearheaded by CERF+ (Craft Emergency Relief Fund + Artists’ Emergency Resources) and Arts Ready, a service provided by South Arts, in addition to many other early partners, including Americans for the Arts and supported by the National Endowment for the Arts. Since then, preparedness and response has broadened to embrace “Readiness and Resiliency” in recognition of the role of the arts and cultural sector in natural disasters, periods of civic unrest, and acts of terrorism and violence. On April 19, 2016, the NEA convened a cross sector panel of experts working in this arena to outline strategies to advance this important work. A summary of the proceedings can be found here. 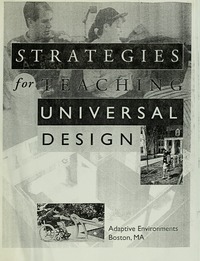 Foreword, Preface, Part One (Chapters 1-4), Part Three (Chapters 26-28) and Appendix are labelled “work in progress” in table of contents and are lacking in this ed. x, 175 p. : ill. ; 23 cm.